The Glen Lake Association recognizes homeowners, contractors and local units of government that have chosen to develop or redevelop their lakeshore or riverfront properties in full compliance with shoreline zoning ordinances and ecologically sustainable and sensitive principles. The hope is that through these awards, ecologically sensitive development along lakeshore and river shore will become the fashionable trend. 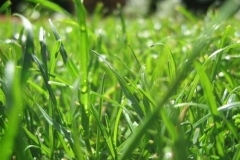 Please download our Stewardship Checklist for more information. Lake-Friendly Protection Strategy: For a governmental unit that creates an ordinance or code that helps preserve the environmental integrity of our lake and river systems. 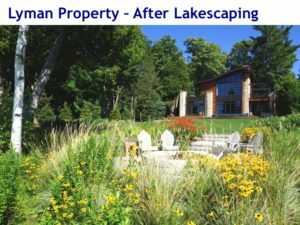 Lake-Friendly Home Construction: For a homeowner or contractor who builds a new home or reconstructs an existing building while preserving environmental integrity. 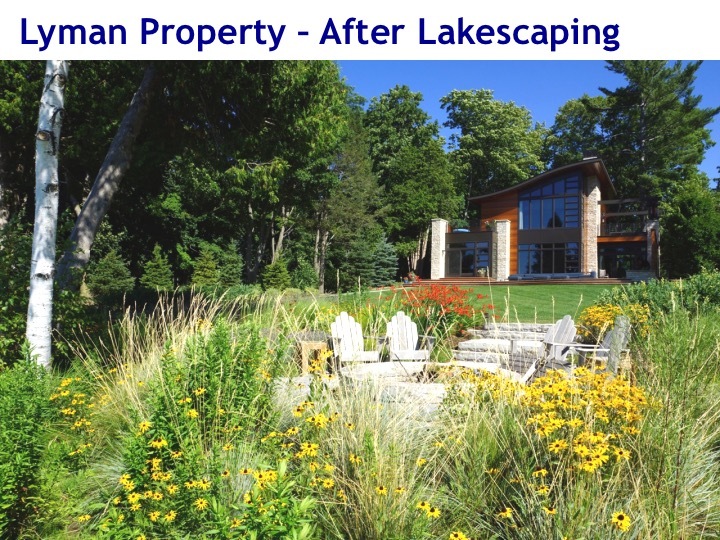 Lakescaping: For a homeowner or contractor who uses native vegetation and mostly natural materials to landscape waterfront property that complies with zoning rules and goes even further to protect the shoreline and improve water quality. The winners of these awards will receive a framed certificate of appreciation and recognition in the local print media. Winners are announced at our annual meeting. 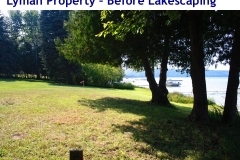 Accepted from any homeowner, contractor, lake association member, local government unit, developer or other interested party. Neighbors, nonprofit organizations and government units can nominate others’ projects. 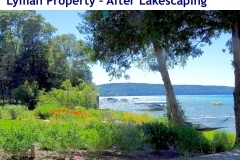 Submit a completed application, or complete the first part of the application and a Glen Lake Association board member will contact the nominee. 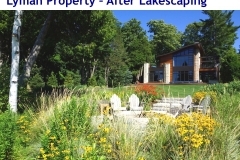 Email the completed application to Rob Karner or mail it to: Glen Lake Association, P.O. Box 245, Glen Arbor MI 49636. Questions? Call Rob Karner, 334-7645, or email him. 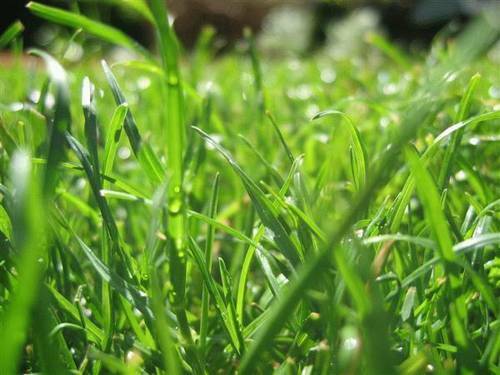 Compliance with zoning standards for setbacks, vegetation maintenance, percent impervious surface, density, are a minimum requirement. 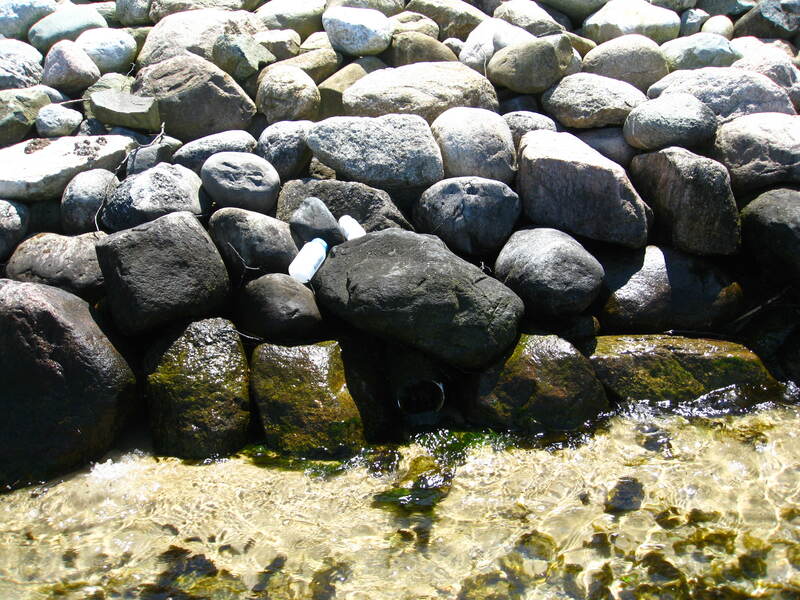 Pollution, use of pervious pavement and earth-friendly materials like recycled materials or certified lumber. 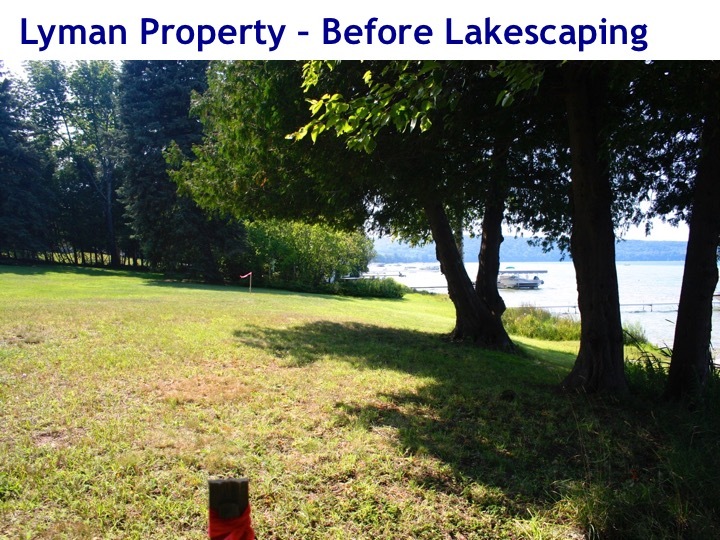 I have my septic system inspected and/or pumped a minimum of every two years. 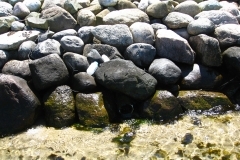 I abstain from the use of phosphate fertilizer, pesticides, and herbicides within 100 feet of the shoreline. 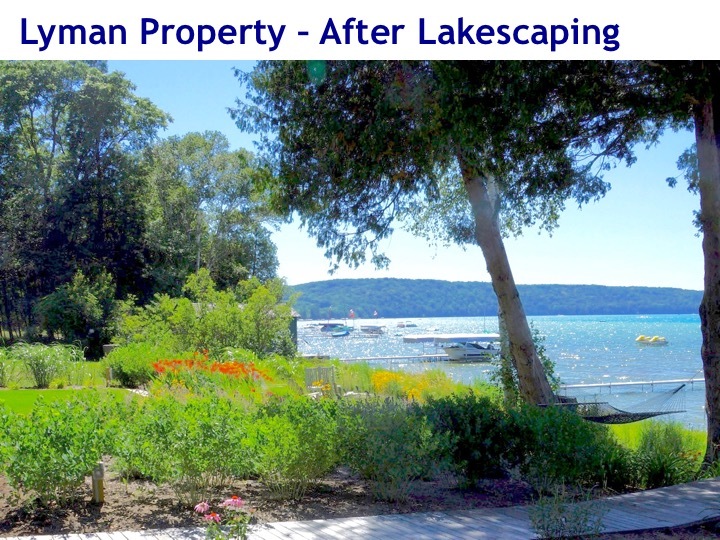 Native vegetation makes up 75% or more of my property between my home and the shoreline. 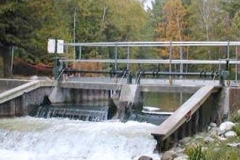 Judges will be a panel selected by the Glen Lake Association Board.